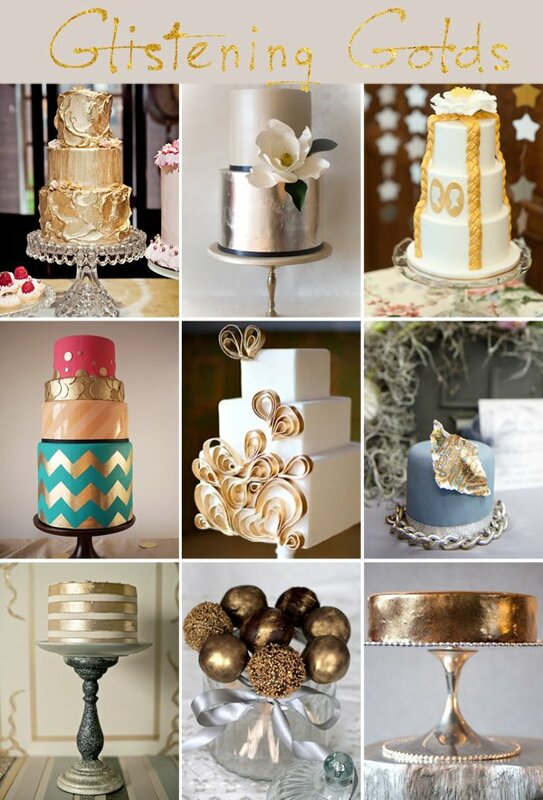 Wedding Cake Inspiration | Couture Makeup Blog - Makeup Artist Serving San Diego and Orange County. 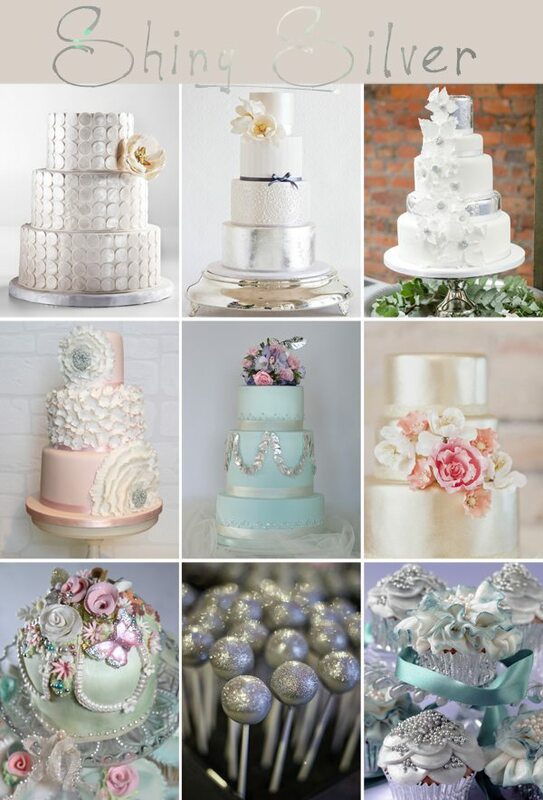 There are so many options when choosing a wedding cake, it must match your theme and can run the gamete with design, cost and taste. Here are a few tips. * Three to six months is enough time to plan and order the cake. Once a bride knows her color scheme and the wedding venue, it’s good to get the cake designed and ordered before the ‘crunch’ period happens, which is usually the last two months. * Make sure you love how it tastes. Don’t assume — taste! Also, with regard to taste, avoid the exotic. A good bakery can make vanilla taste amazing. Exotic flavors sometimes alienate guests who don’t recognize the flavor. * Choose a reputable bakery, look online at reviews. * There are many questions to be answered. Bridal magazines and bridal web sites are great resources for inspiration. But make sure you see the portfolio from the bakery you choose (sample photos of cakes they’ve done in the past.) before you make your decision. * Make sure your cake is large enough to suit your needs and feed all of your guests. As a side note, the top-tier of the cake is saved for the couple’s first wedding anniversary. Here are some beautiful inspirations . . .
Side note: In Southern California, two of my favorite bakeries are: “Hey there, Cupcake” for stunning and beautiful cakes and “The Sunday Sweet” for tasty little treats that can be an alternative to a large cake or in addition to one — i.e. as a part of a dessert table. The cake pops really eliminate the mess of the traditional cake. I like the idea of a small wedding cake for the visual, and then have the pops available for the ease and small serving size. I’ve seen these a lot, and they go over very well.